Global FX trading solutions provider, Boston Technologies, has announced that its liquidity affiliates Boston Prime Ltd and BT Prime Ltd are initiating USD/RUB and EUR/RUB pairs on their platforms. 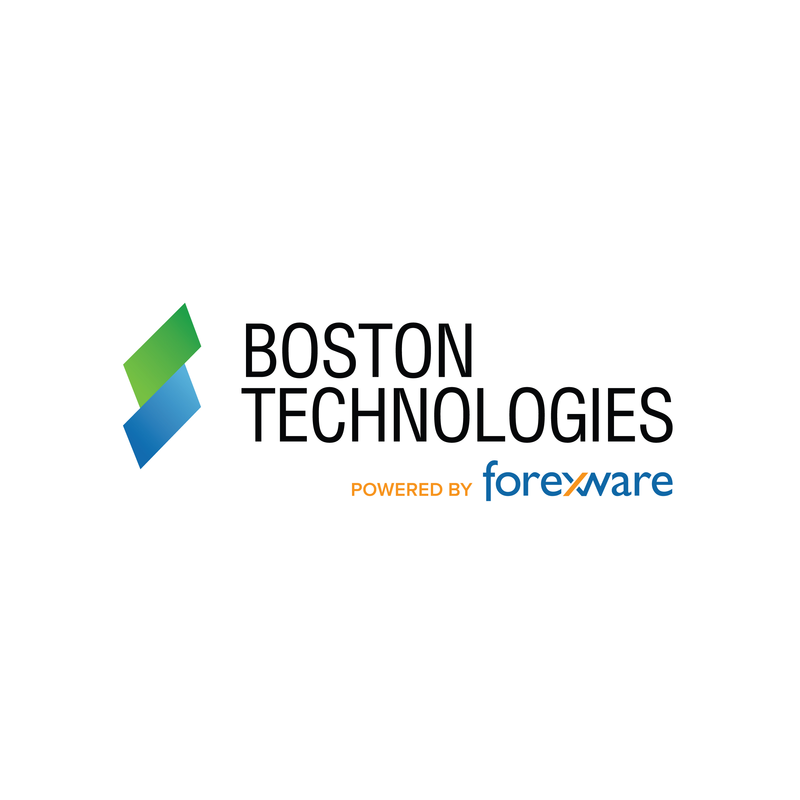 Boston Technologies has launched a number of offerings and partnerships in recent months, including CFD Trading on FIX API 4.4, as well as a partnership with Kenmore Design. The Russian ruble has swelled in popularity with the return of volatility to markets – indeed, many brokers and exchanges have now offered exposure to the RUB given the abrupt shift in the FX landscape over the past few months. Adding to the intrigue of the RUB, the past two weeks has witnessed the launch of ruble-denominated binary options from Alpari, and the MOEX margin requirements of RUB traded instruments. Given the mounting volatility encroaching the FX industry, this trend looks to hold into year’s end and beyond.